We are fortunate enough to have been the retained European social media agency for global sauce company Lee Kum Kee for over a year now. 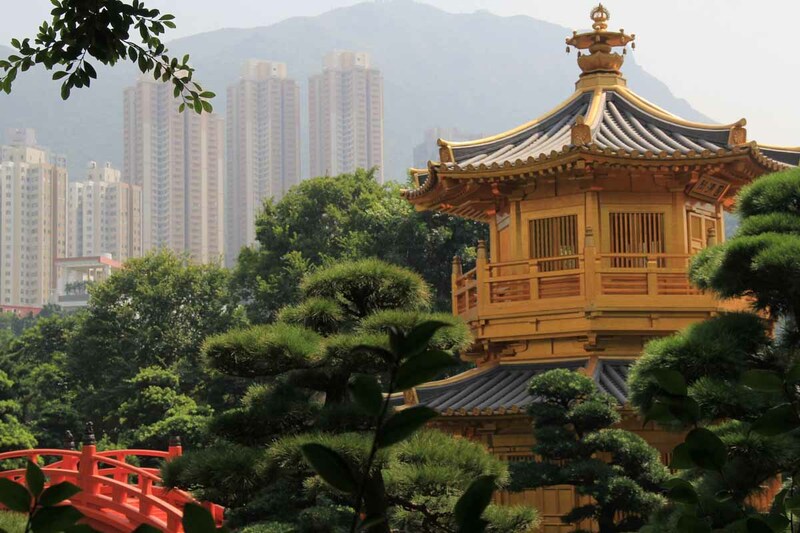 Lee Kum Kee is 129 years old and its range of products contain only the best and highest quality ingredients. Kalli and I were lucky enough to spend some time in late 2016 over at the factory, head office and company museum in China and Hong Kong. It was a real honour to visit and learn so much about such a globally successful company and its history and heritage. It really was an eye-opener. Working with such a world-famous and prestigious brand means that all the social media campaigns that we plan, create and deploy have to be at the cutting edge of design standards, professionalism and perform in terms of hitting the project goals. Our social media team work hard to ensure that they are at the forefront of industry goings-on and I (Andy) thought it might be a good idea to showcase some of the content that we have created and released for Lee Kum Kee. Not only has this content been hugely successful across the communities that it has been shown to, it has also been entered into several awards (we find out very soon how that has gone). As I always say, great clients lead to great campaigns and the Lee Kum Kee team are super friendly to work with and are always looking to innovate and try new ideas. Anyway, I am waffling... here are just some of my favourite pieces of content that we have created for the team at Lee Kum Kee since working together. Anyone who follows me on Twitter knows just how much I love a good GIF. Everyone working in social media knows they are great for communicating messages in a fun way and a really effective way to hold an audiences attention. In a world where brands are fighting against a nine second (no really) consumer attention span, GIFs are a major weapon in our arsenal. A really nice activation where people play a simple GIF based game and place their score in the comment section. We often work to monthly themes for client campaigns and one of the most successful themes implemented so far was a Top Trumps-esque “Sauce super power”. I love the vibrancy of this GIF and it was a huge win with the community as well. It is very important that the content we create also conveys the authenticity of the Lee Kum Kee range of sauces and products. This GIF showcases the world’s favourite foods that their products make. It feels very real in terms of the foods on show and how Lee Kum Kee products successfully cross so many borders and countries. If GIFs are the social content that attract and retain audience attention, then great imagery is the glue that holds it all together. Images that captivate an audience are what we are striving for and these next few examples have done that and generated great engagement. 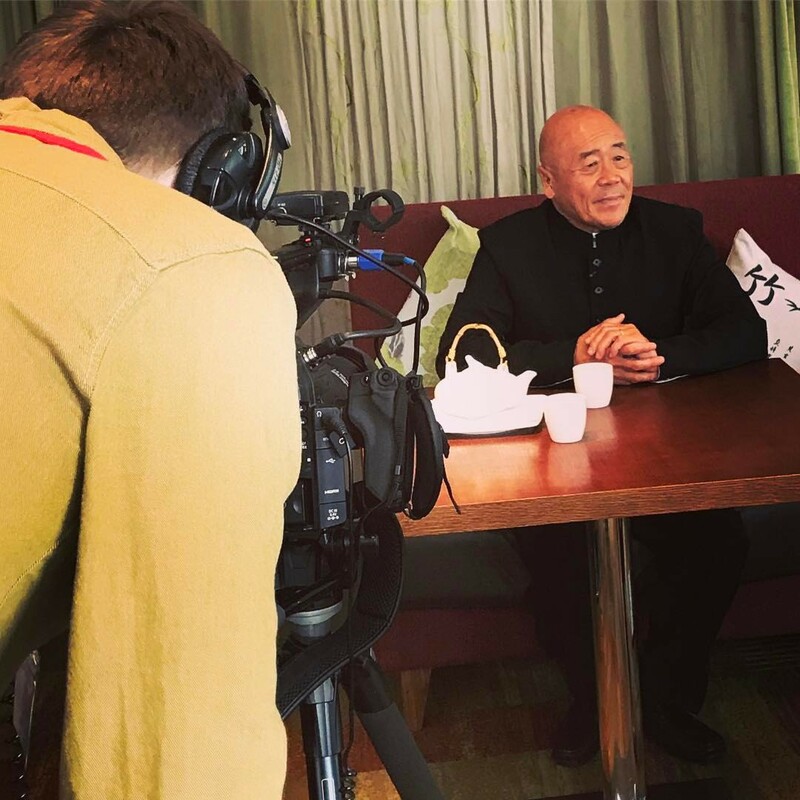 We were fortunate enough to have the chance to interview Ken Hom at the Hong Kong Intangible Cultural Heritage Symposium in London. Lee Kum Kee was a sponsor of this event. We always encourage clients to include behind-the-scenes images as it gives consumers a better insight into the brand and how everything works. This image of the world famous chef, between takes, is one of the most engaged with pictures we have ever deployed for a client (my Dad loved it too when I shared it on my personal Facebook account and he does not give out likes lightly!). People love Ken! It was a real honour to meet him and he was such a nice guy. He took the time to speak individually with everyone who worked on this project. People will look at this image and think it is very simple. That is true and I make no apologies! The campaigns with simple executions and activations are the ones that do the best. This simple idea works amazingly well when you have a really committed and engaged audience. Lee Kum Kee fans are super engaged and love activations like this. If GIFs are the pizazz and images the glue, then videos are the “meat” of social campaigns. Videos allow you to give greater depth to social campaigns. They help to give a brand more personality and help the audience get to know you better. These kinds of tasty-esque videos are taking social media by storm and we wanted to get in on the act. The community love these simple kinds of recipe activations! 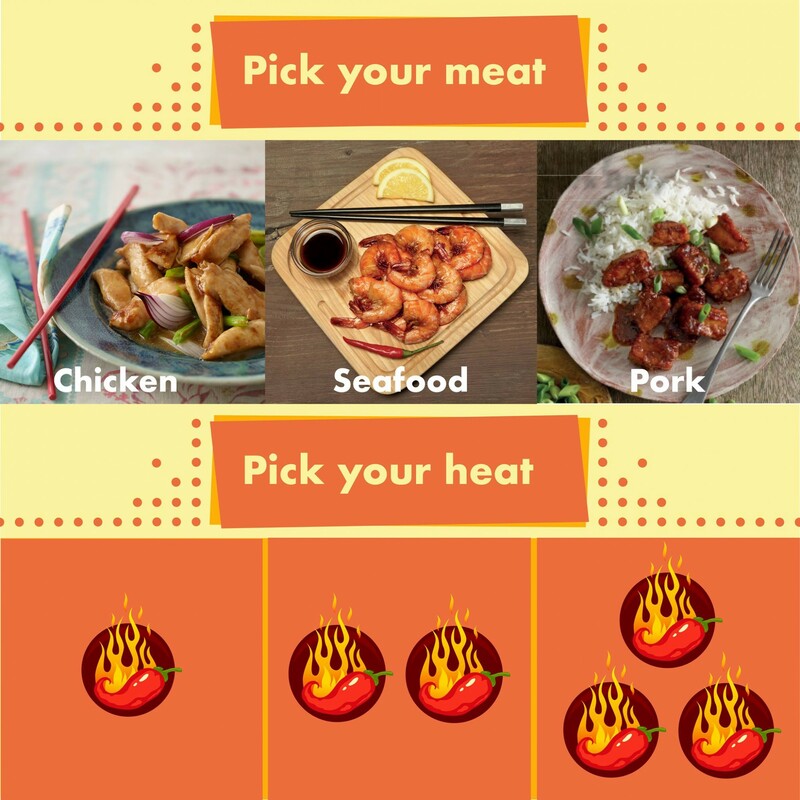 We loved working with Ching and made the most of the fact we were able to ask the Lee Kum Kee social community to send in Chinese cuisine cooking questions and receive personalised replies back from world-renowned chefs. This again gives great authenticity to the brand and gives actionable help and advice. Video files also enable you to create high quality, animated clips that can be used as games. This is, once again, a really simple activation that was left to run over a weekend and was hugely popular. Lee Kum Kee is not just THE expert when it comes to Chinese sauces, it’s the daddy! We need to subtly get the quality, versatility and authenticity message over to our communities and really short but eye-catching video clips like this one get that point across. Unless someone says otherwise, we think Lee Kum Kee were the first sauce brand to have a Facebook header movie, similar to the one shown above! A great innovation from both the Lee Kum Kee and 10 Yetis social teams. It has gone down really well with our community. As an agency, we are really fortunate to be able to create all of this kind of content in-house. We never need to outsource the creation thanks to having a great and growing team of designers, videographers and animators. They have all worked on ground breaking social media campaigns and this means that they know what works and what doesn’t. If you want to know more about how we can help with your social media campaigns or strategy, you know what to do!